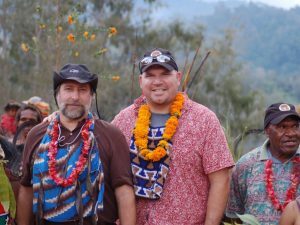 As I prepare to head to Atlanta next week for the SCAA “Big Convention”, I marvel at how lucky I am to be a part of the coffee world. 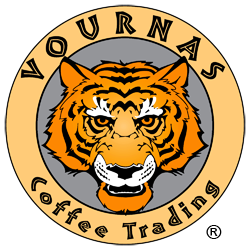 This June I will be celebrating 28 years in coffee as a green coffee trader. Wow! Way back in 1988 as I started my second year in college, I needed work. I never thought that running a green coffee warehouse would lead me on a career path to where I am today, but hey everybody has to start somewhere. For me that somewhere involved delivering coffee and unloading containers by hand. Heavy, yes—at least I did not need a gym membership back then! I always marvel at just how hard this industry works to produce coffee. If the consumer only knew, they would never complain about what they presume to be too much money for a cup. Things have changed for sure. First, I had hair and lots of it back in 1988. But what hasn’t changed is my attention to detail. 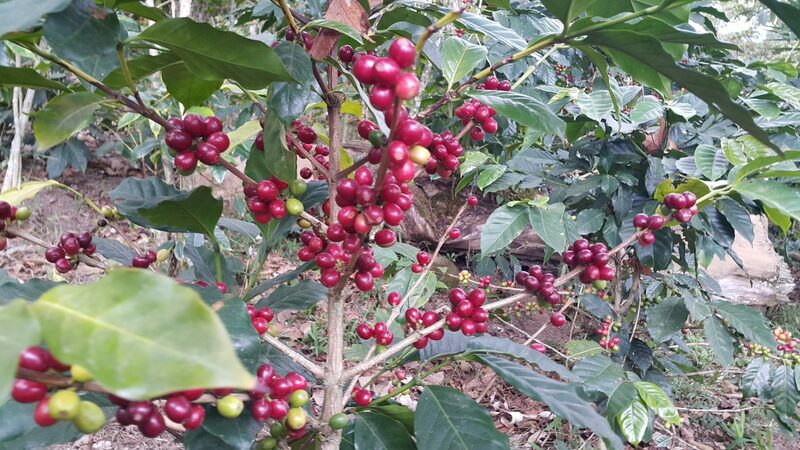 Yes, there are more in-depth stories and background information on specialty green coffee production (such as processing methods and varieties) then there was in the past, but the bottom line for all coffee is: Does it cup out great? Can you get it year after year? Can the farmer survive droughts and Roya and a crashing C-Market? After 28 years in coffee, I’d like to think that we all now understand that we all have to make money so we can reinvest and make all our businesses stronger. This is why we have always emphasized maintaining a strong and well connected farm-to-cup supply chain that benefits everyone from the growers to the cafe owners. After all, when you boil it all down great coffee does not happen by accident. Onward and Upward … See you in Atlanta! Interested to sample our coffees? There is always an open invitation for you to join us at our cupping table in Westlake Village at our headquarters and cupping room. To view a full listing of our coffees please visit our coffee offerings page.